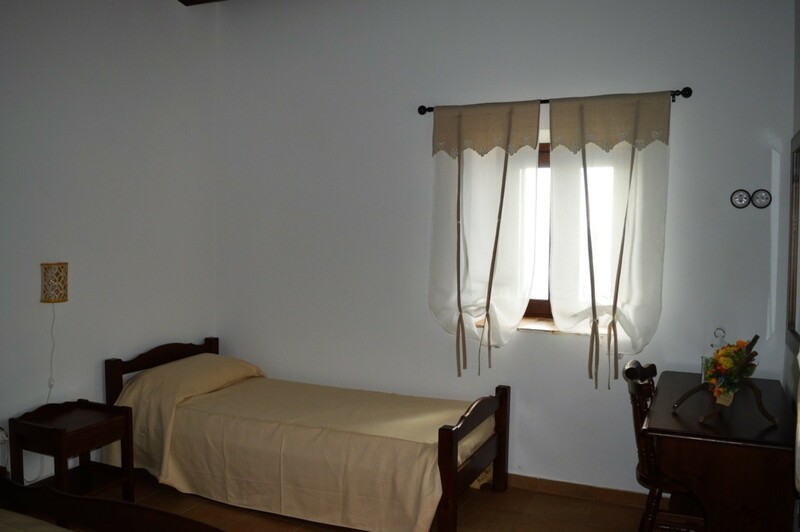 The farmhouse offers hospitality in an old 1899 farmhouse recently renovated. 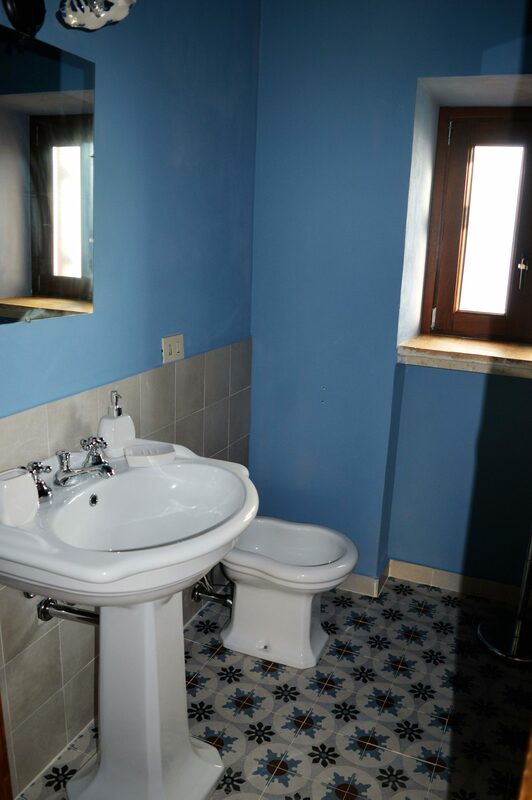 The farm flap can accommodate up to 10 people in four en-suite rooms for holidays in Sicily. 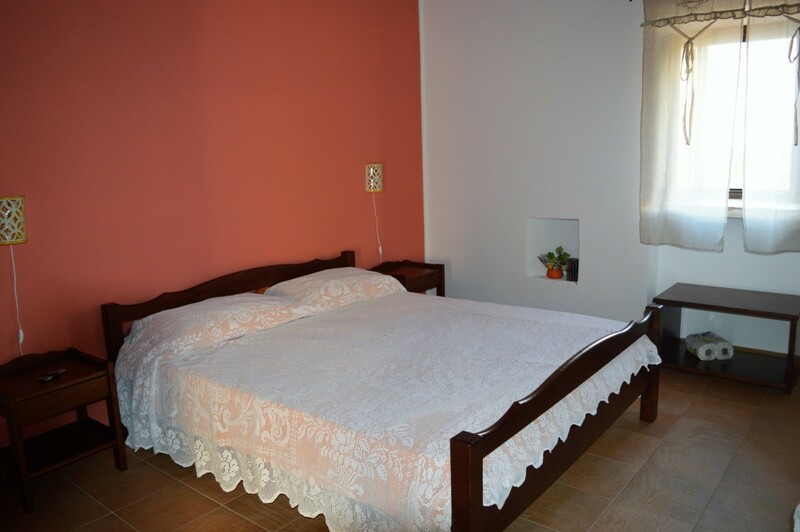 Rooms for overnight stay may be within common units or with separate entrance. 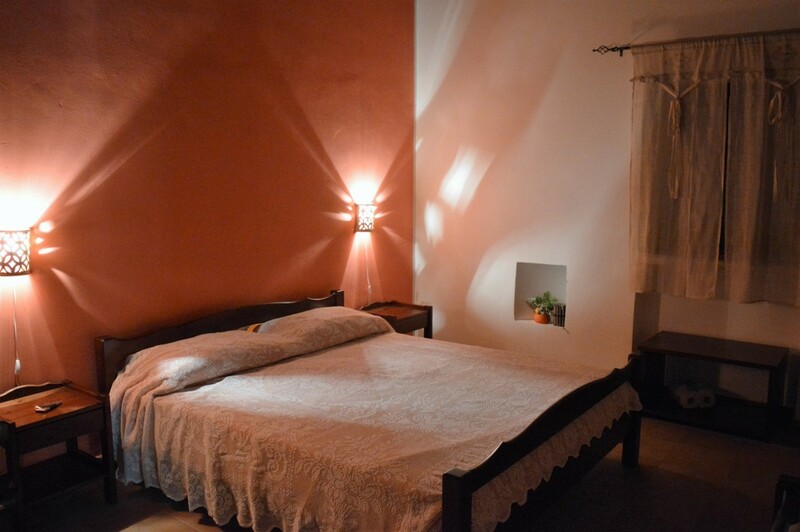 And 'you can request to have additional beds in most big rooms. 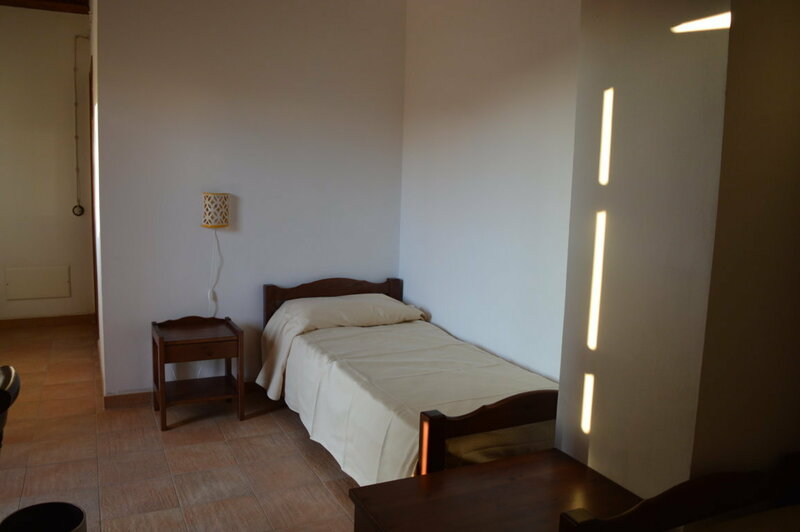 The house has two bedrooms with double bed and single bed, and two rooms with twin beds. 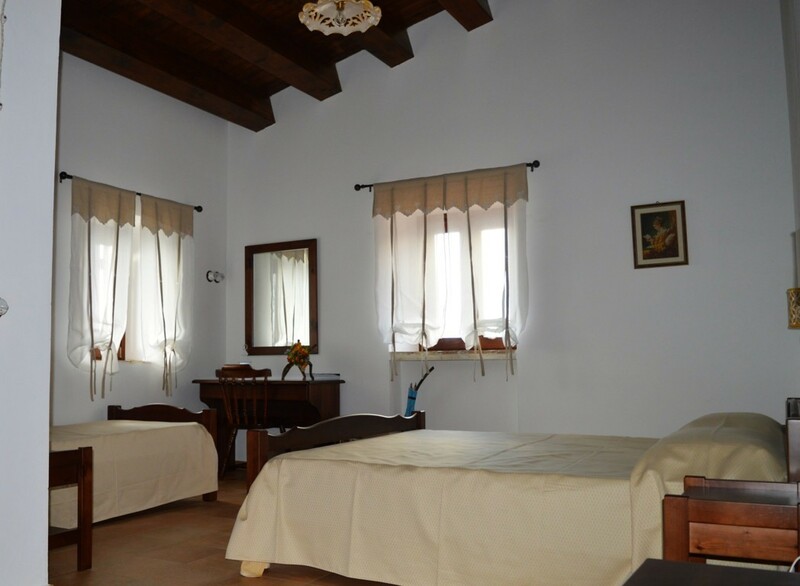 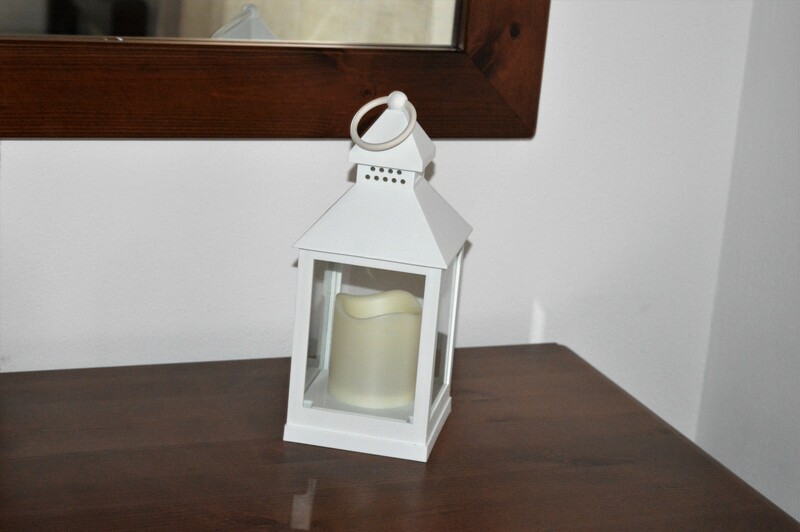 In the farm house the apartment and the rooms have been decorated in typical rustic Sicilian style.